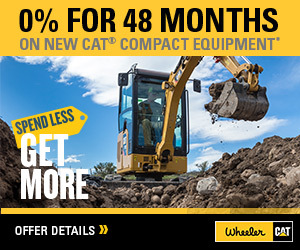 D9T Dozer For Sale | Wheeler Machinery Co. 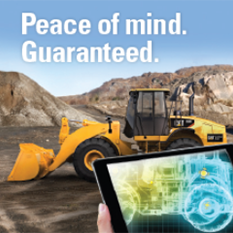 The Cat D9T has a reputation for outstanding productivity, operator comfort, and robust reliability. It is a highly versatile machine flexible enough to be used in heavy construction, quarries, landfills, forestry, and mine sites. 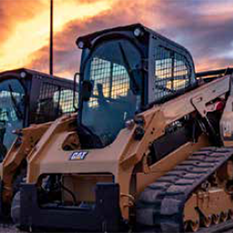 Cat customers can count on the D9T’s continued legacy of superior performance, long life, ease of operation and world-class service from the global Cat dealer network to be the backbone of their operation. *Weight shown is base winch only. Does not include mounting arrangement, control arrangement, oil, or wire rope. With counterweight: 3700 kg (8,150 lb). FOPS (Falling Object Protective Structure) meets ISO 3449:2005 Level II. ROPS (Rollover Protective Structure) offered by Caterpillar for the machine meets ROPS criteria SAE J1040 May 94, ISO 3471:1994.